Assorted Tootsie Pops are the perfect pop for any occasion. Sweet hard candy on the outside and rich chewy tootsie roll chocolate on the inside. 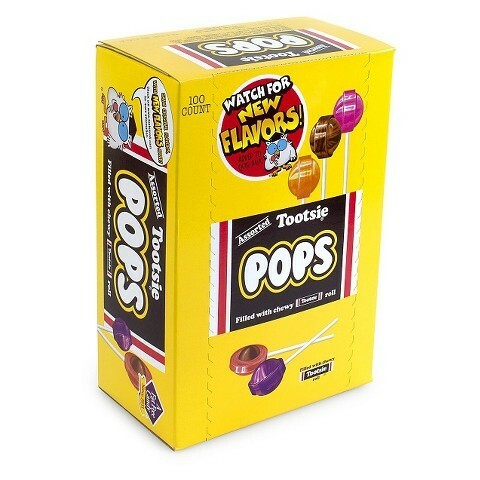 Assorted Tootsie Pops are a fat free candy treat.